St. Louis is back again! Highly anointed worship minister and one of Nigeria's fast rising Gospel music recording artist is here again with another sound that will definitely open the heavens upon you. The award winning Gospel artist and song writer. 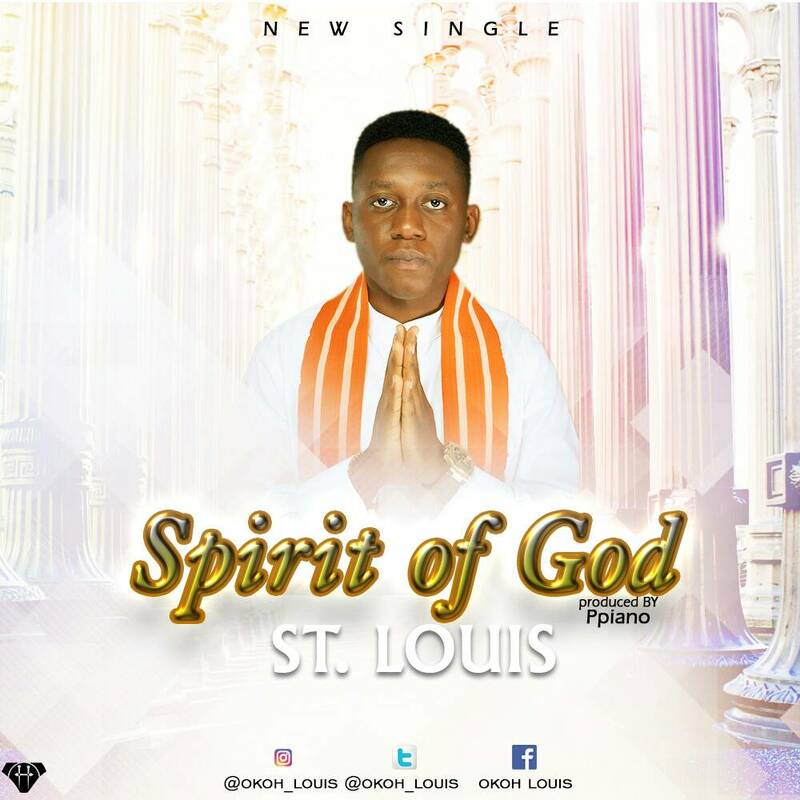 St. Louis who currently serves as the music director of a vibrant family of worshippers called the Da'Kingdom Crew whose passion and goal is to reveal the glory of Christ in a unified atmosphere of worship. 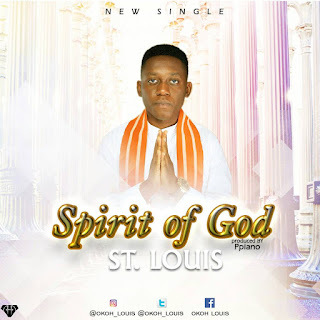 The talented gospel artist debut single "Greater Love" was released in 2015 and still blessing lives across the globe. He is committed to downloading sounds from above to impact and uplift souls in the body of Christ and even beyond. The 'Spirit of God' is the spirit of truth who leads and guides the believer into all truth, bringing us into the divine will of the father and without Him there's little or no impact we can make in life. The song is Beautifully produced by Ace producer Ppiano.